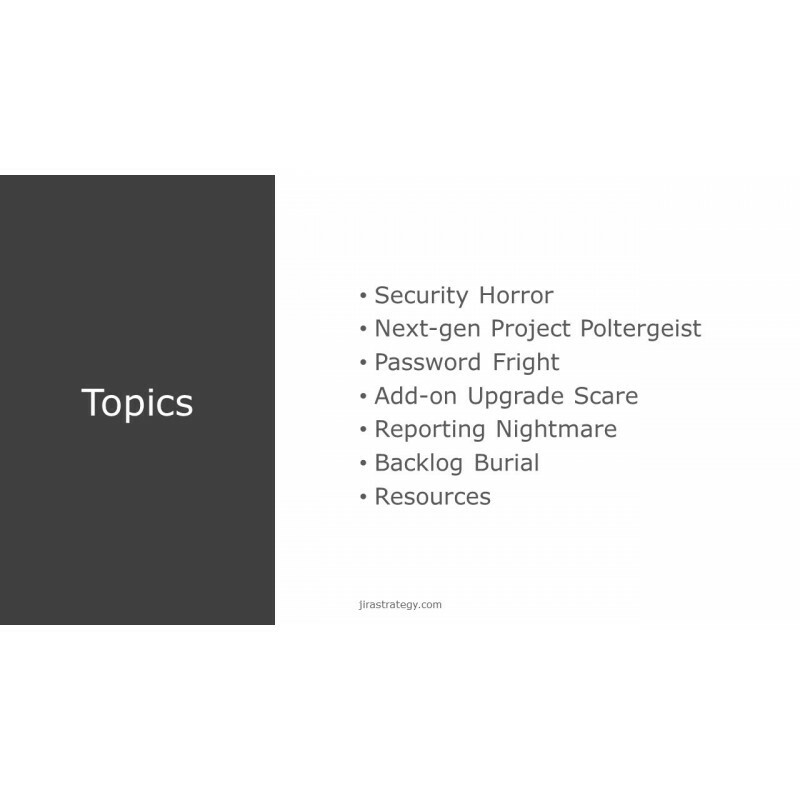 Welcome to tales of spooky security, freakish custom fields, and the potential horrors of user-created projects and issue types. 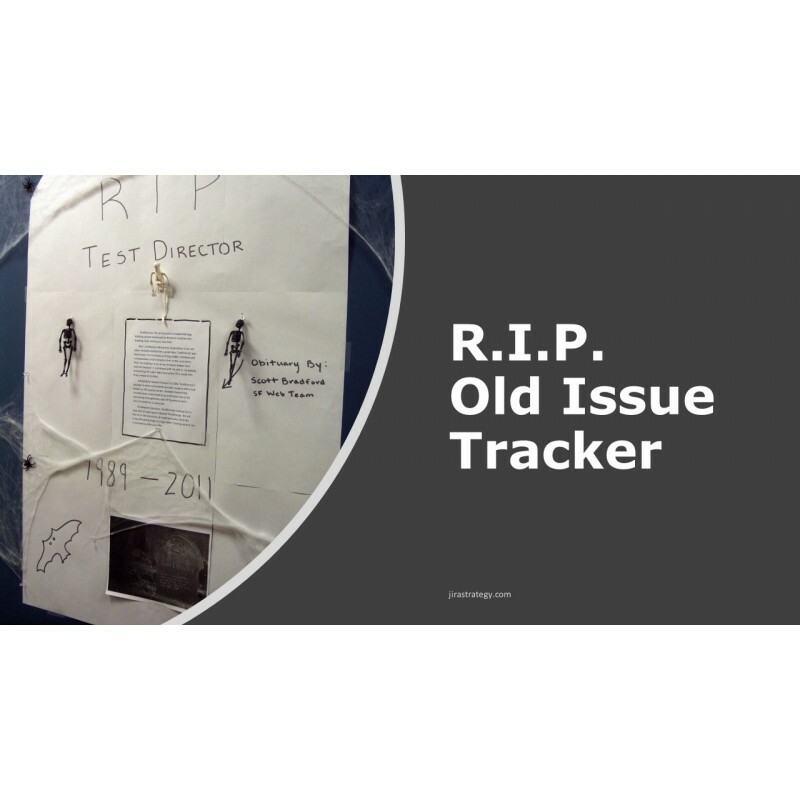 This course shows problems to avoid and gives you ways to respond if they occur. 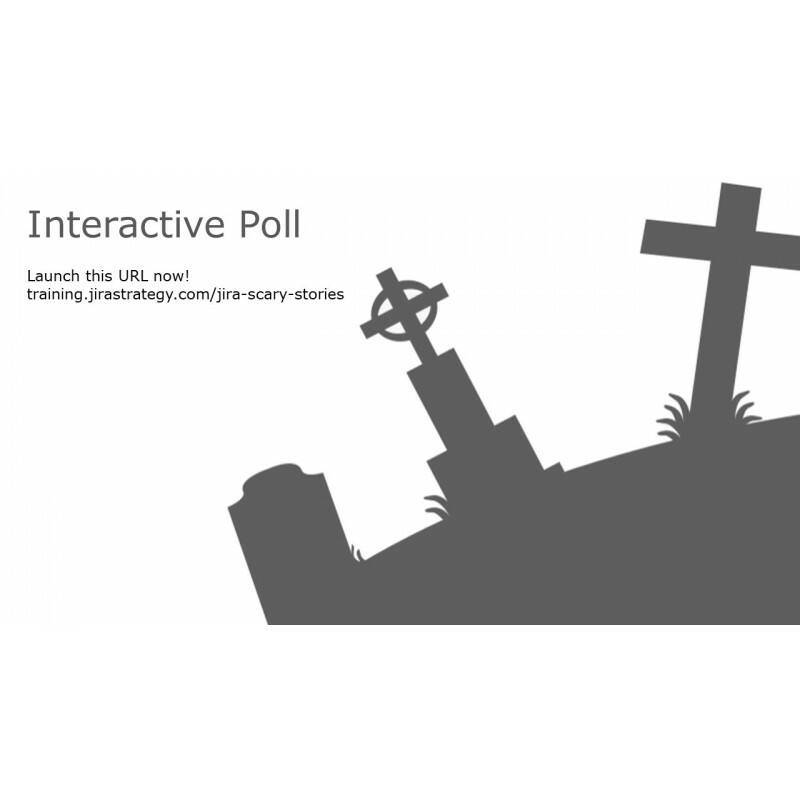 After each story is a live poll where you’ll select what you would do to fix the problem. Please allow 48 hours to prepare your courses. We'll send an email when your training is ready. Need access immediately? Purchase directly from training.jirastrategy.com. In this course, you’ll learn how custom fields work, how to determine when a new custom field is warranted, and how to clean up custom fields added by application admins and add-ons. and bad data management practices. As new scary experiences occur, I’ll add their stories to the course. 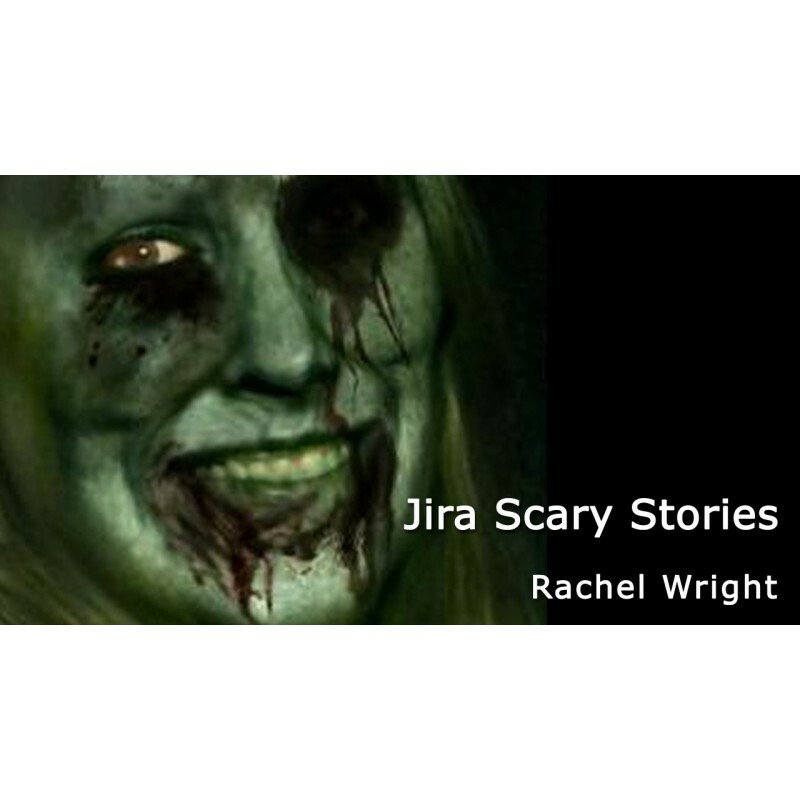 Go to the next lesson to join me as we descend into Jira madness! 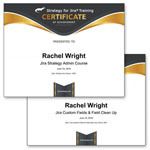 You’ll earn a certificate of completion to add to your portfolio or resume. Impress your friends and colleagues. One or more Training for Jira® certs will look fabulous on your cube wall!